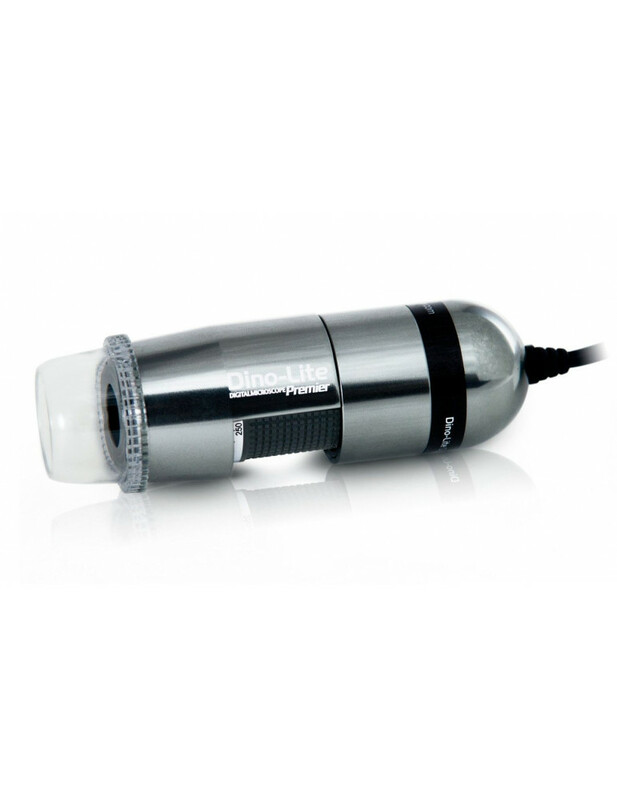 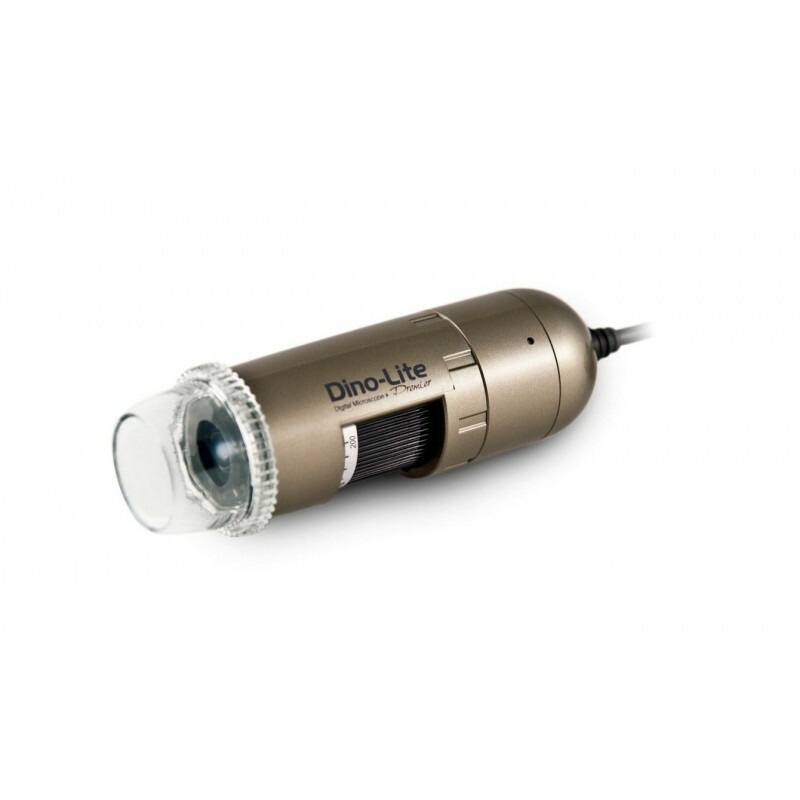 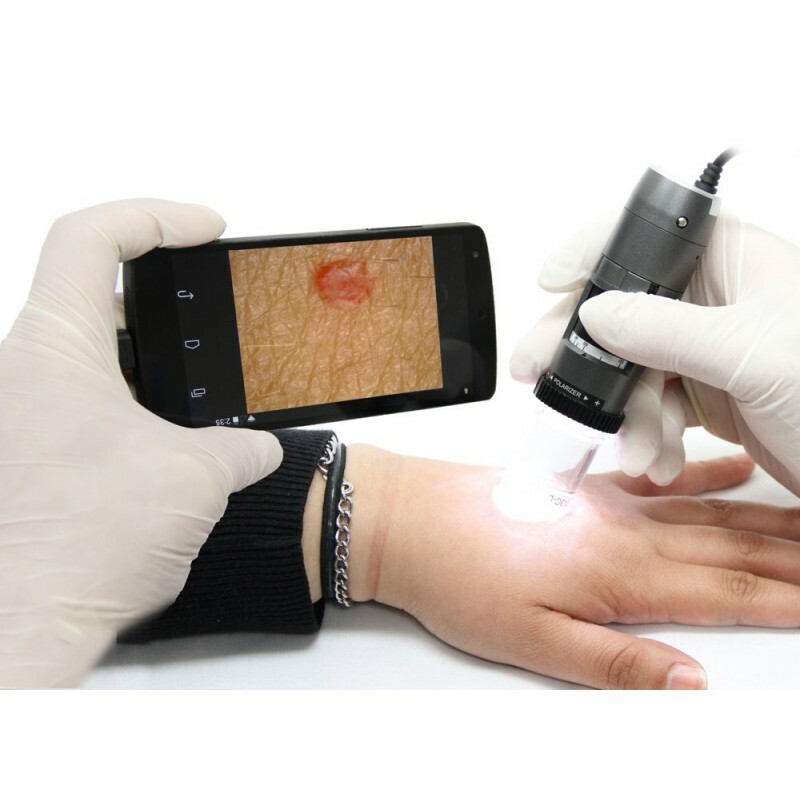 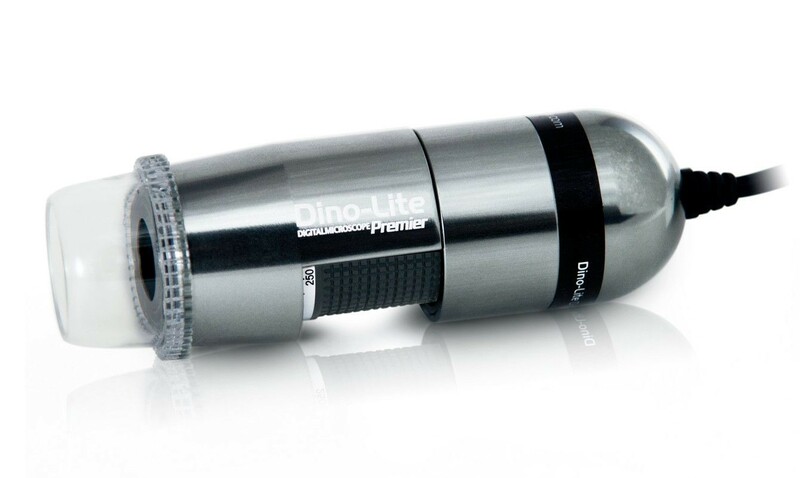 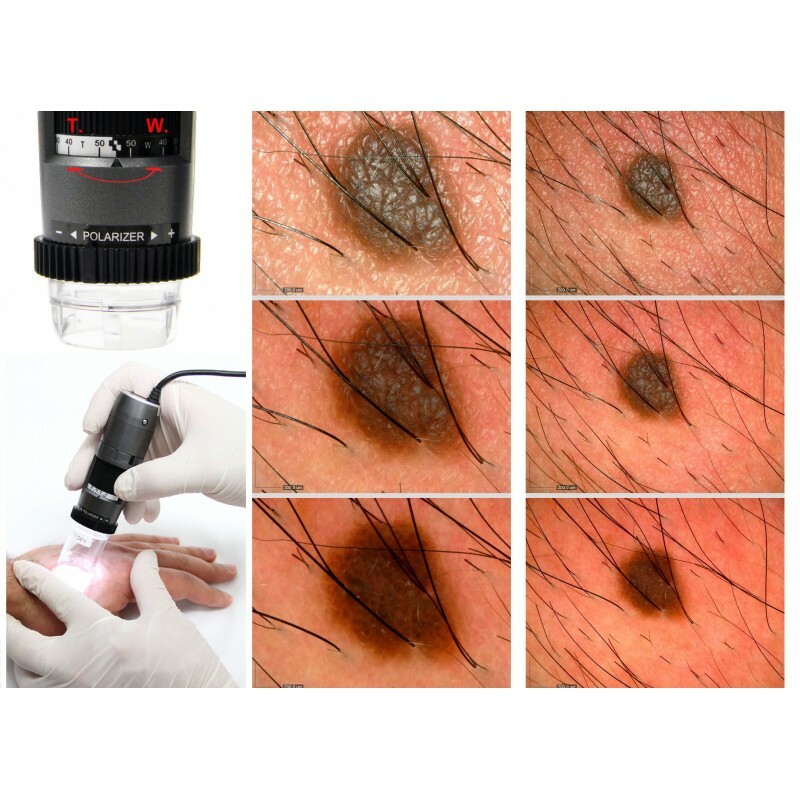 Digital microscope for dermatological diagnosis with polarized light model Dino-Lite DermaScope Polarizer. 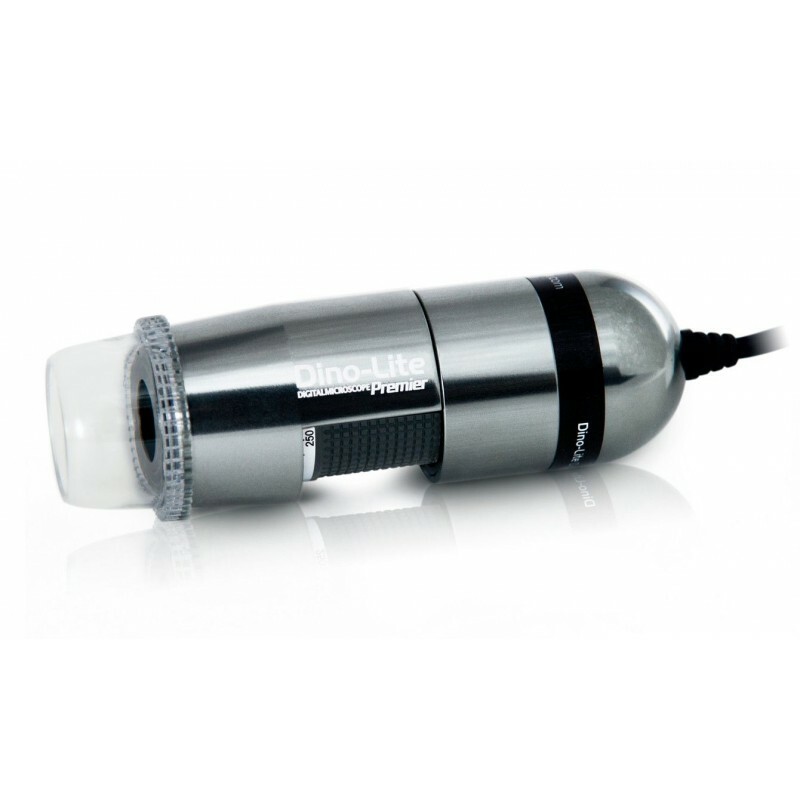 Model used for the analysis and interpretation of biopsies and other preparations, in short, more for laboratory analysis. 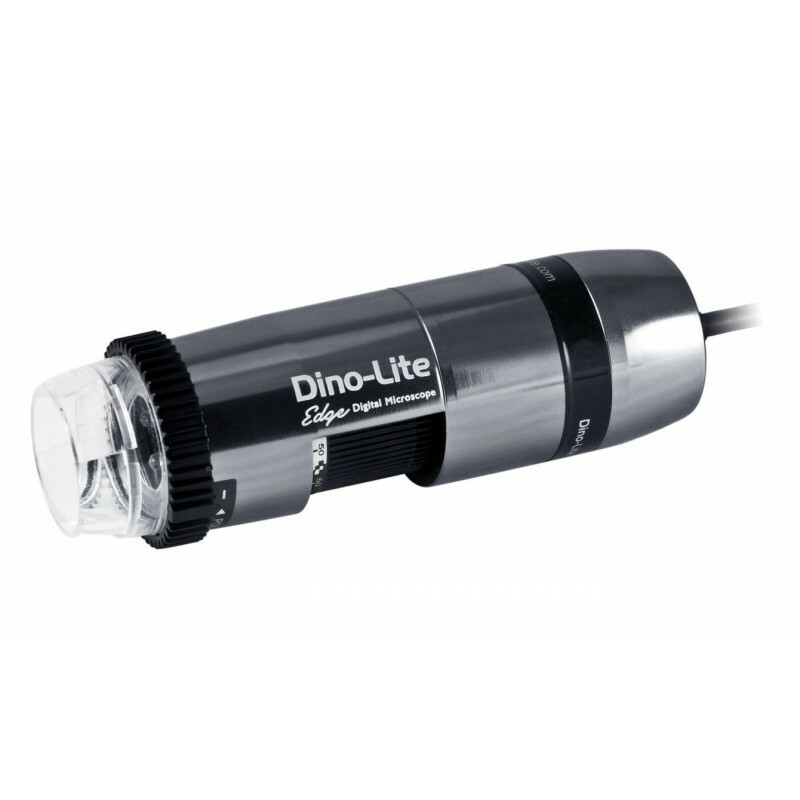 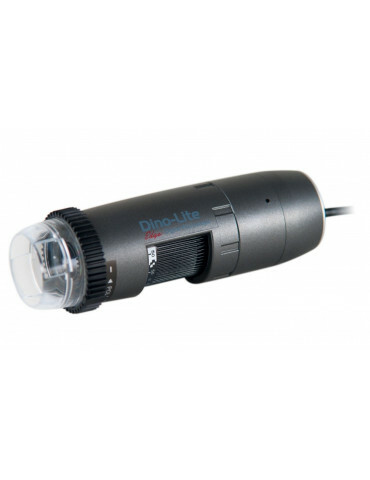 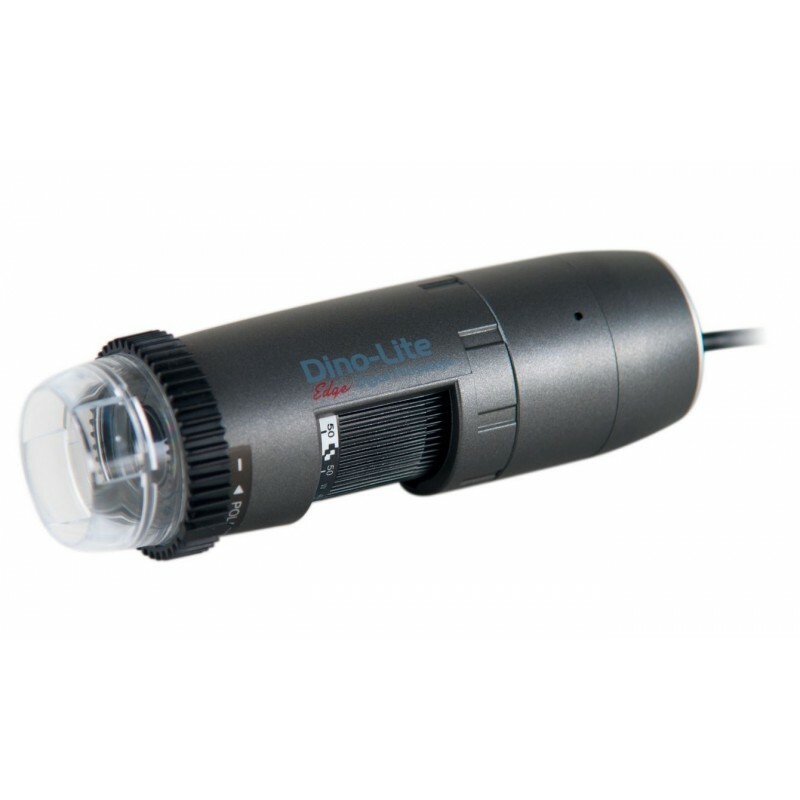 The Dino-Lite medical products are Class I Medical Devices - Compliant to the amended Directive 93/42/EEC and 2007/47/EC.